If you’re looking for negotiation training you are in exactly the right place. We specialise in teaching people to become great negotiators and we believe our courses are up there with the best in the world. 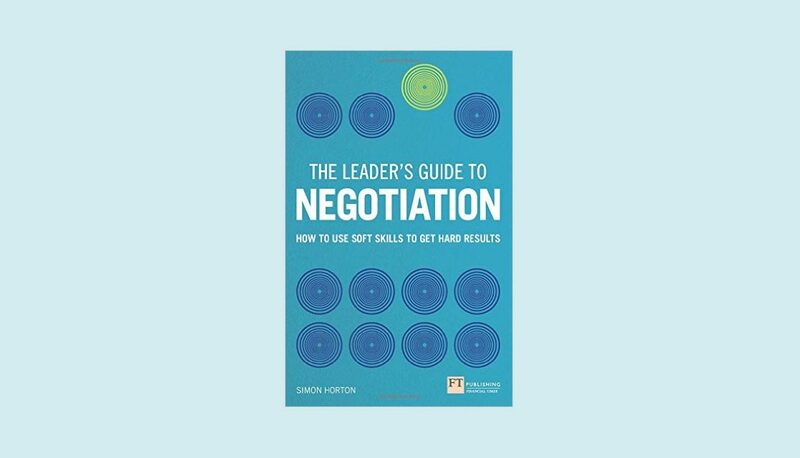 Whether your organisation needs to improve its negotiating skills or you need some help with a deal coming up, we can help. Let us bring our experience and expertise, gleaned from 25 years with some of the biggest and best organisations in the world, to help you get your best deal. Our approach to negotiation is the same whether it is a major set-piece deal or the myriad of micro-negotiations we do on a daily basis and it is an approach that gets beyond-ordinary results over an extended period of time. It is built on experience, research and best practice in the field and enables great outcomes even in the toughest of situations. Richard Branson bought Necker Island at a 95% discount. We believe this kind of deal is available. But it is not easy. Our methods will show you how to get a far better deal than you thought possible. Many people think good negotiation involves squeezing the other party. We don’t. We believe that, in the long run, helping the other party achieve their goals is key to getting the best result for yourself. So, if you can get a brilliant deal and build great relationships at the same time, you will be able to achieve your goals, organisational or in outside life, far better and far quicker than you would imagine. At heart, we are a training company working with all kinds of organisations to improve their negotiation skills. 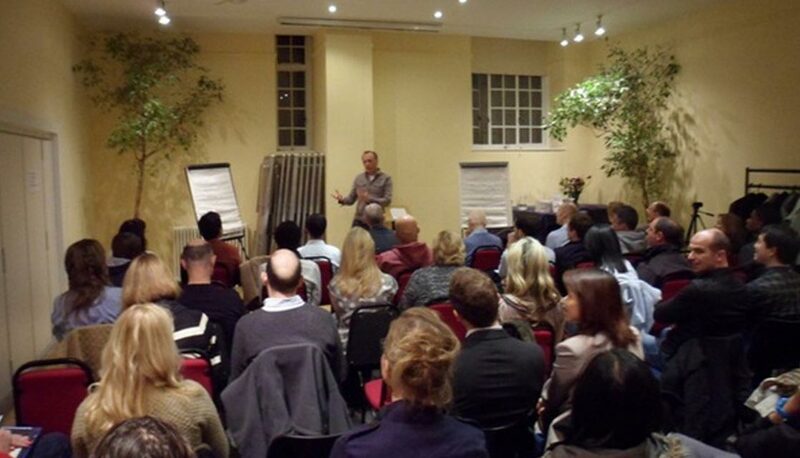 We run workshops from a 1 hour key-note to a 10 day certification programme. So whether you are a law firm, a bank, a charity or anything in-between, we will be able to help you achieve your goals. 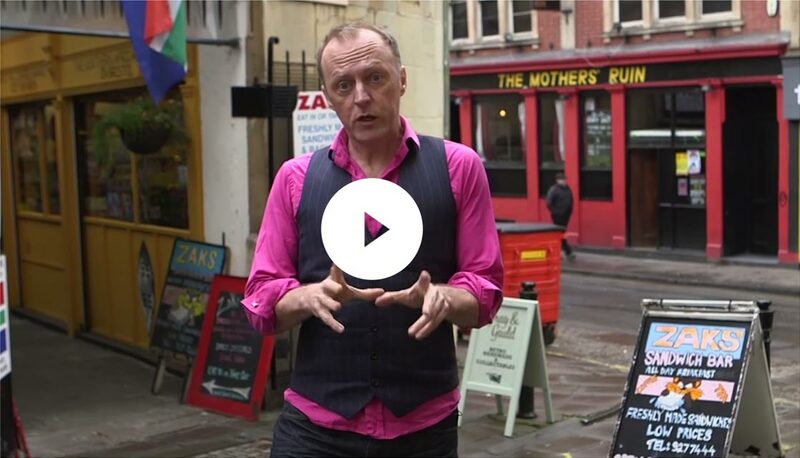 Could your staff benefit by learning better negotiation skills? 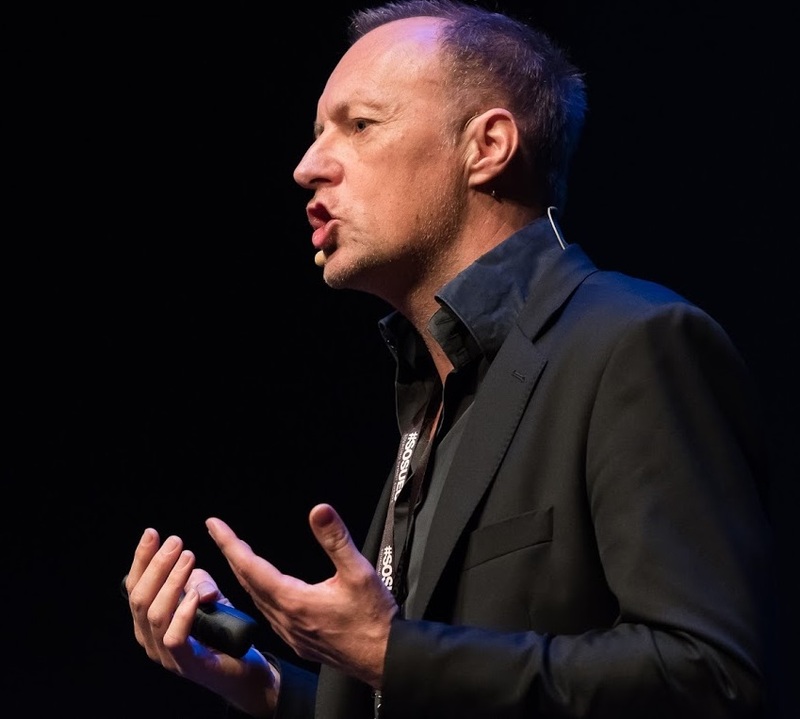 Whether it is with clients, suppliers or other external stakeholders or even with internal colleagues, negotiating successfully is a key factor in business success. Do you have an important negotiation coming up? Maybe it’s a payrise or a tricky house purchase and you need some help. 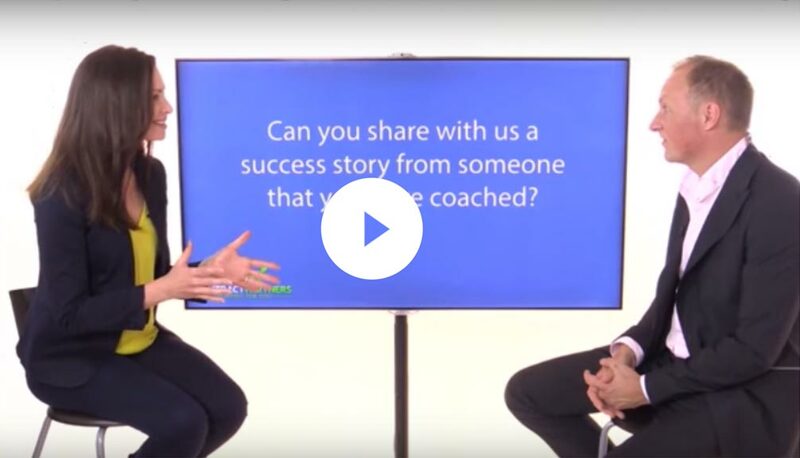 Email us and find out how our coaching product works. Negotiation is THE core business skill. It is fundamental to everything we do that involves other people, whether that’s asking for a raise, pitching an idea or deciding who gets the coffee. 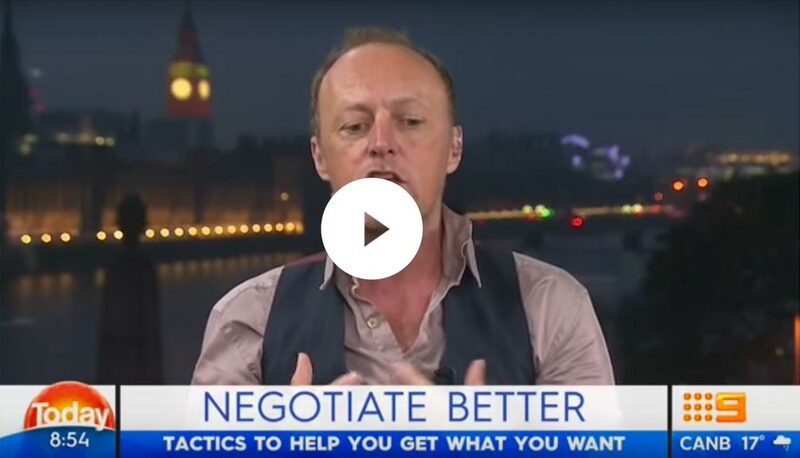 Watch this video to see why most people’s core assumptions about negotiation are actually incorrect and how they would get much better results if they took a different approach. See how our coaching might be able to get you a pay-rise or increase your rates. I was interviewed on Australia's Channel 9 Breakfast TV programme, The Today Show. Here's a little snippet from it talking about flattery and talking about pay-rises. It's a bit of fun.